Did you know that the North Carolina was one of the first state’s in the nation to celebrate its music heritage by researching and developing music trails? The North Carolina Arts Council was an early leader in cultural tourism and developed two music trails: the Blue Ridge Music of North Carolina and the African American Music Trails. Guidebooks to each were produced in partnership with UNC Press to encourage awareness and tourism in communities across the state. By the way, we didn’t stop at music! We also celebrate our literary heritage with a three volume series, the Literary Trails of North Carolina, and Cherokee history and culture with the Cherokee Heritage Trails Guidebook. 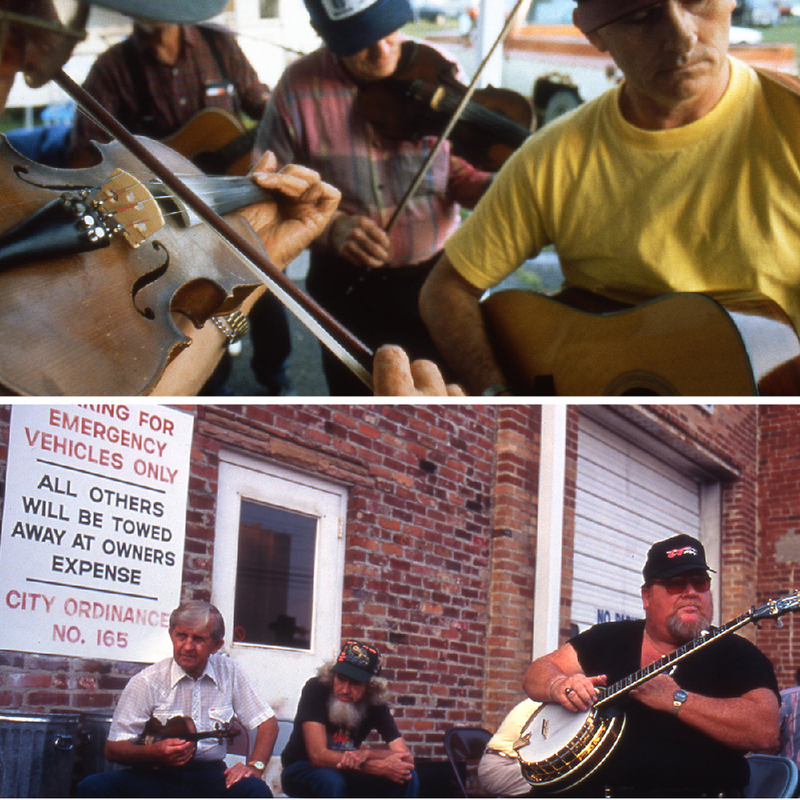 The mountains and foothills of North Carolina are known internationally as places rich in traditional old-time, stringband music, ballad singing and bluegrass, and ways to experience authentic music flourish throughout the region. From hometown opry’s and informal jam sessions to concert stages, festivals and old-time music conventions, visitors can enjoy traditional music and dance in friendly, informal settings, some dating back almost a century. To see what’s happening along the Blue Ridge Music Trails of North Carolina explore this comprehensive calendar. The African American Music Trails celebrate some of the most transformative figures in the history of jazz, gospel, and popular music. Five members of James Brown’s renowned band came from Kinston as did Little Eva who performed the number one hit song Loco-Motion. 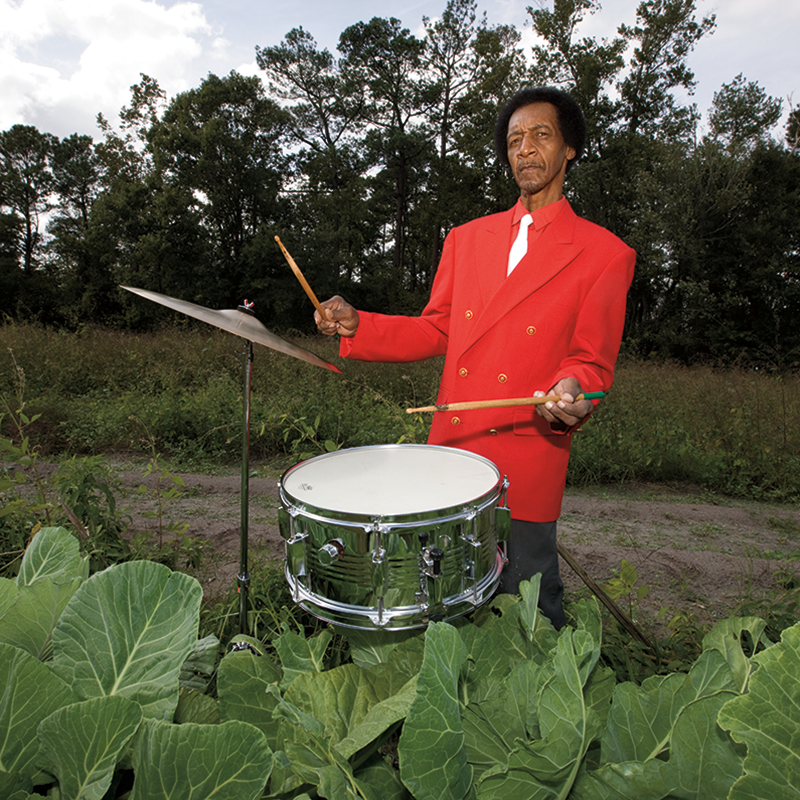 From the annual Funk Festival in Kinston and ongoing free concert series at the Kinston Music Park to Greenville’s, Billy Taylor Jazz Festival and African American Music Trails series, there are a variety of events and festivals that celebrate music and African American heritage in the counties of Edgecombe, Greene, Jones, Lenoir, Nash, Pitt, Wayne and Wilson. To find events related to the African American Music Trails of North Carolina visit this site.